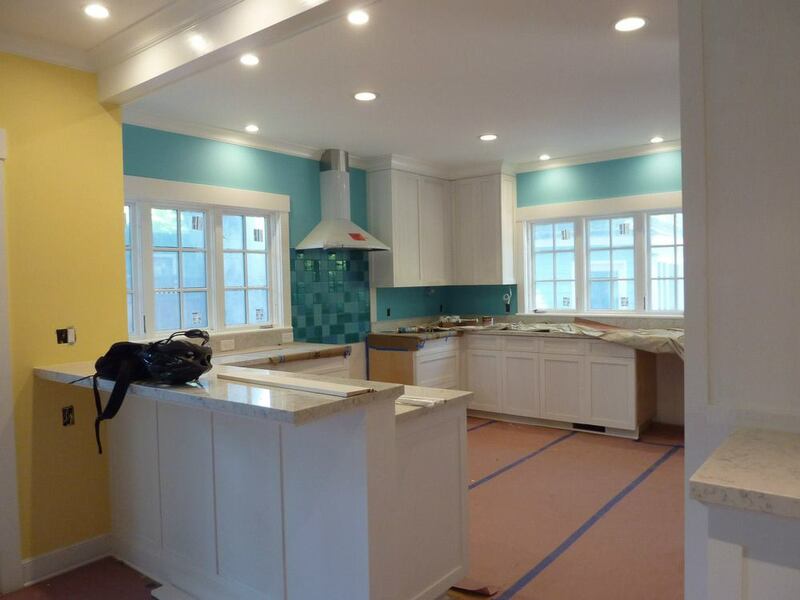 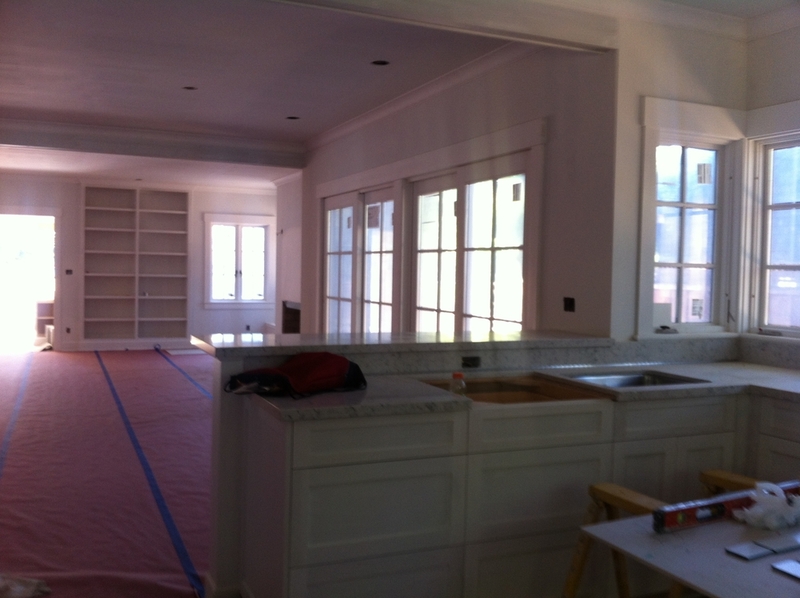 Painting of walls and cabinetry underway. 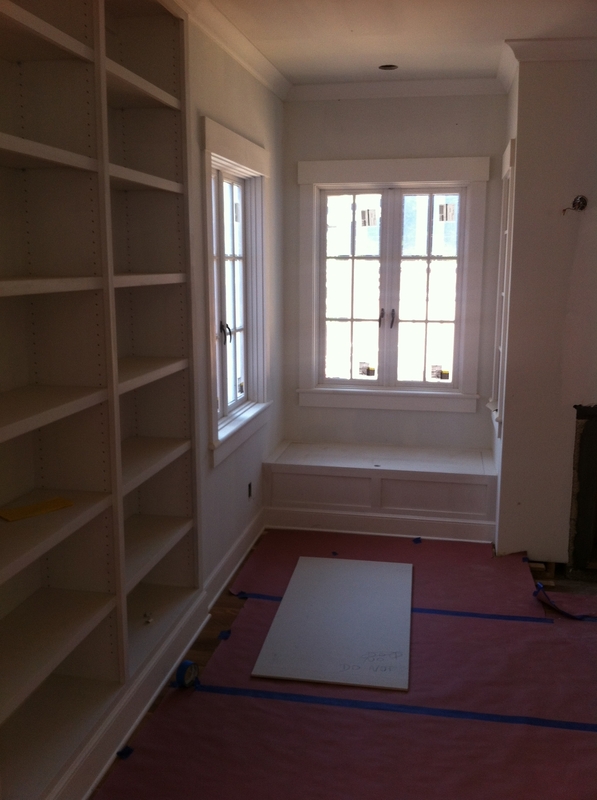 All wood trim, windows, and cabinetry are being painted by hand rather than spray. 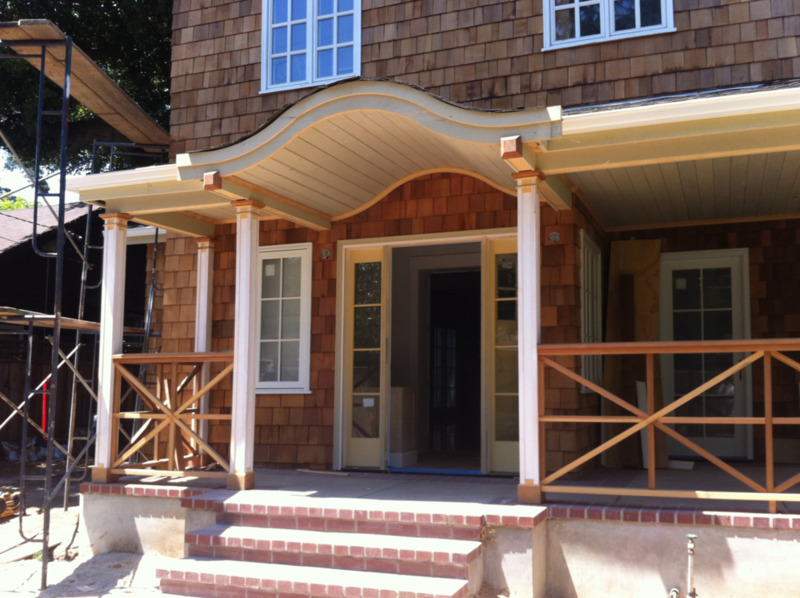 This was a specific decision made to help maintain the historic feel of the house.